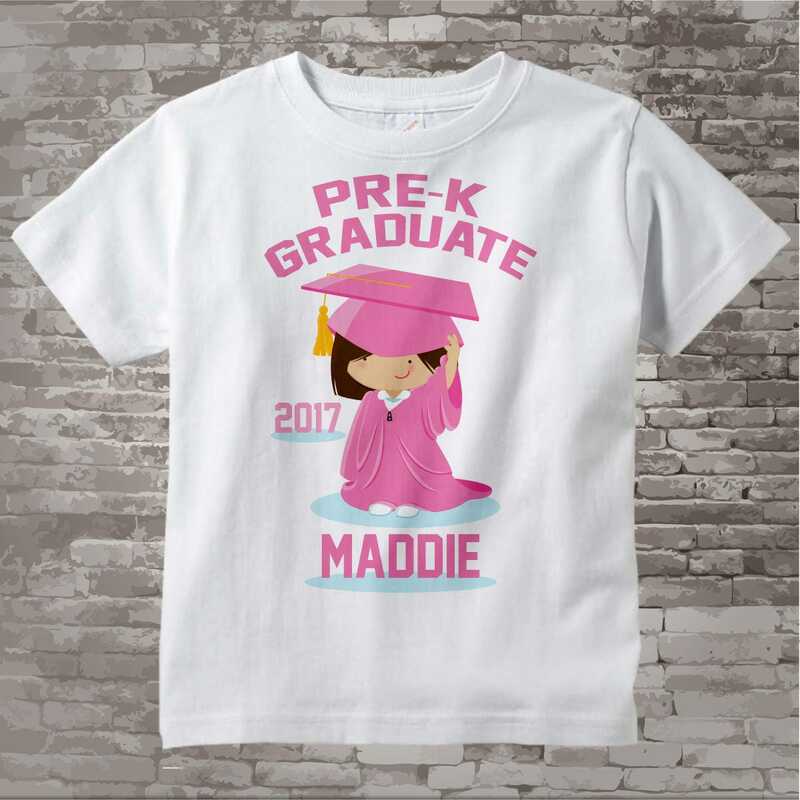 Pre-Kindergarten Graduate Tee Shirt for girl toddler. This design I created for that cute little girl that just graduated Kindergarten. 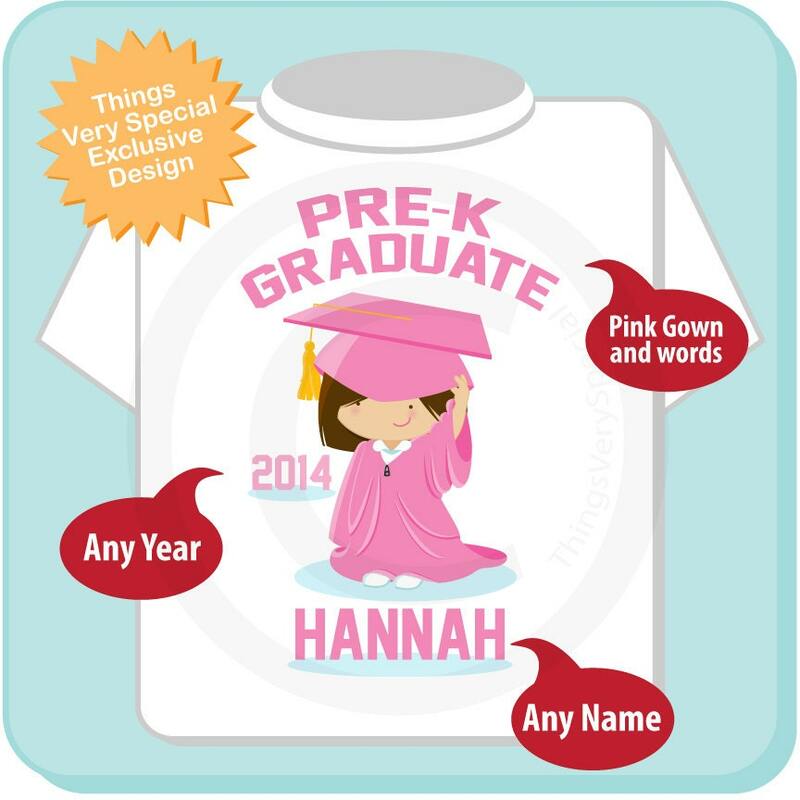 It can be personalized with your child's name the year of graduation and one of the colors of their school. The hair color can be changed as well. This one is showing a little girl with dark brown hair and a pink robe. Purchasing this listing will get a caucasian girl design. Nice like the picture. 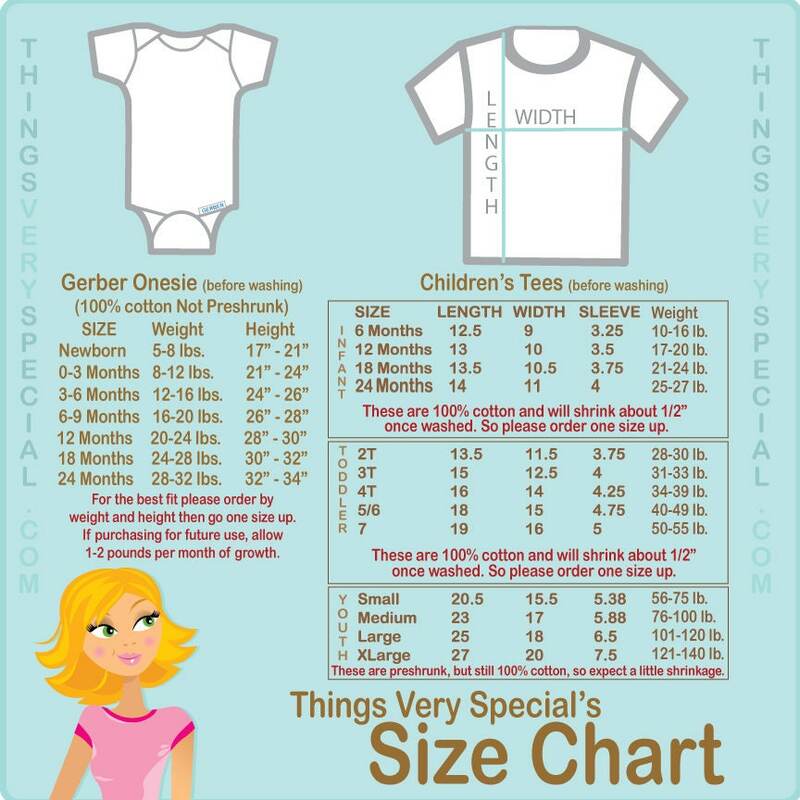 I ordered a size up and it was a little big but the kids still loved them. Very cute, well made. My granddaughter loved it.